Design Blog | Interiors by Monique, Inc.
Is it a coincidence that the men’s U.S. Open Golf Championships are always on Father’s Day weekend? We think not. 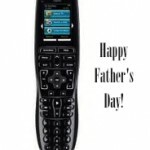 So treat your husband or dad to some couch time on a comfortable sofa and state-of-the-art big-screen TV. There are many ways to approach the interior design process of one’s house. The owners of this home asked me to create a design incorporating their love of world travel and some key pieces from their tours of far-away places. When most people think of Japan, they think of the bustling city of Tokyo. But it is the tranquil and traditional countryside that shaped this room, namely the themes of the two Japanese prints on the wall at the head of the bed. The print on the right features a kimono-clad woman admiring the blossoms of a tree that fills the canvas. The colors…brick, porcelain blue and cream, to name a few…set the palette for a room that is restful and serene. Our eyes are drawn next to the bed pillows, covered in fabric adorned with open colorful parasols. In Japanese culture, the umbrella signifies a happy, complete life, so fitting here. The pillow grouping is offset by a central pillow covered in blue fabric that is enhanced by a gingko-leaf design, reminding us of the Far East. The bed is inviting and tranquil, covered by a white spread whose diamond quilting is repeated in the room’s cream and beige wall covering. 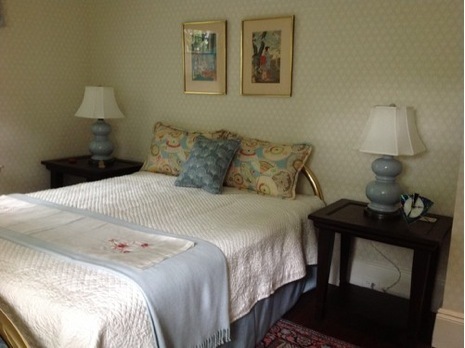 At the foot of the bed is draped a light-blue throw, accented by an embroidered silk runner, another souvenir of the homeowners’ Japanese travels. The porcelain bedside lamps are also reminiscent of the Far East in a seafoam-kissed blue, topped by a creamy fabric shade. The effect is of two pagodas, defining the place of repose. 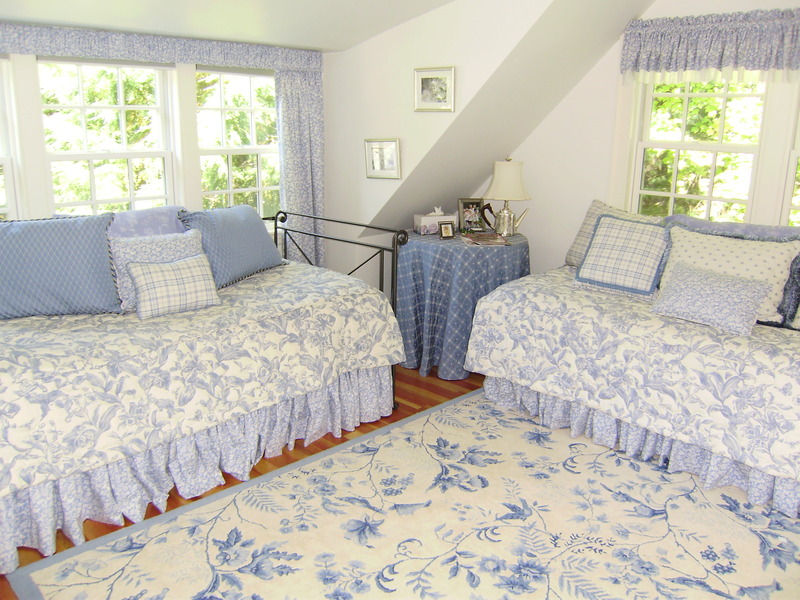 The tables flanking the bed are dark supports for the “pagoda” lamps and remind us of the dark bark of the tree trunk in the country scene above the bed. The room invites us to: “Rest here. Meditate.” And we do. The vibrancy of China, another part of the world visited by our homeowners, is evident in our design for the master bedroom. For the Chinese, red symbolizes good fortune and happiness. And this room exudes both. 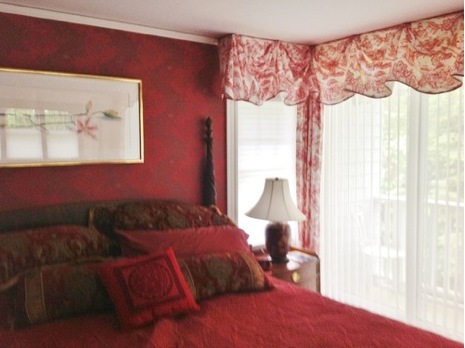 The sumptuous bedclothes are a cascade of reds and maroons, accented by traditional Chinese medallions and gold trim. Imagine reclining like royalty on this profusion of pillows. The wallcovering continues the use of vivid crimson colors with subtle impressionistic flowers in its design. The dark wood of the bed posters unites the bed and wall, guiding our eyes to the stark white picture of an oriental lily. The chinoiserie drapes, a fanciful imagining of Chinese life in white and red, frame the bright white sheers that insulate this Far Eastern oasis from the outside world. Buying Your Next Home? Contact Interiors by Monique for design assistance. This time of year is a popular time for many to purchase a new home or begin a new renovation project. Buying a new home or renovating an existing home is an exciting experience for most of us, but it can be nerve-wracking when it comes to decorating it. 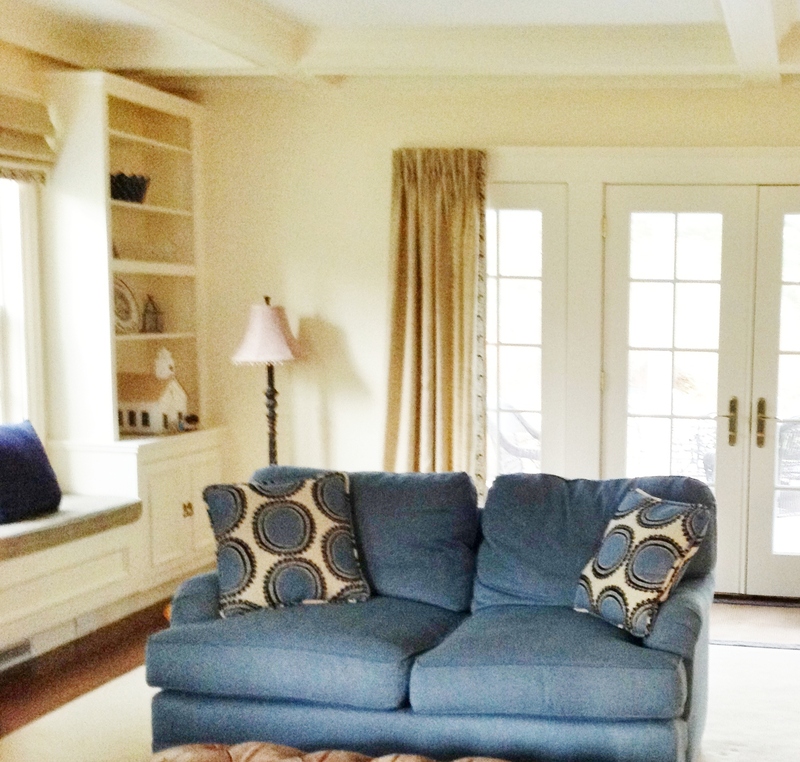 Will that pesky column in the middle of the family room need to be moved? 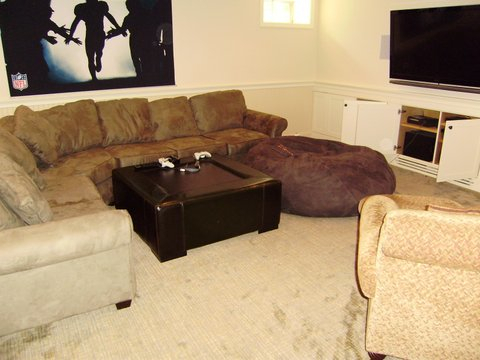 Will that wall need to be knocked down to accommodate your furniture? Where do you start, you may wonder? How you use the room will determine the path you’ll take. What about a color scheme. Will it be paint or wallpaper on the wall? What about floor covering…hardwood, carpeting, tile? What furniture will suit the room? What kind of window treatments will you choose? Can you incorporate your prized collections into the room? How do you create the atmosphere you’re looking for? Sounds overwhelming, doesn’t it? But be reassured…these are the kinds of decisions that an experienced interior designer can guide you through to convert your newly purchased home or renovated space into a more functional, attractive and inviting place for your family and friends to enjoy. So when you buy your next home or are updating your existing living space, remember Interiors by Monique. We can help you transform your home into a space you’ll love. 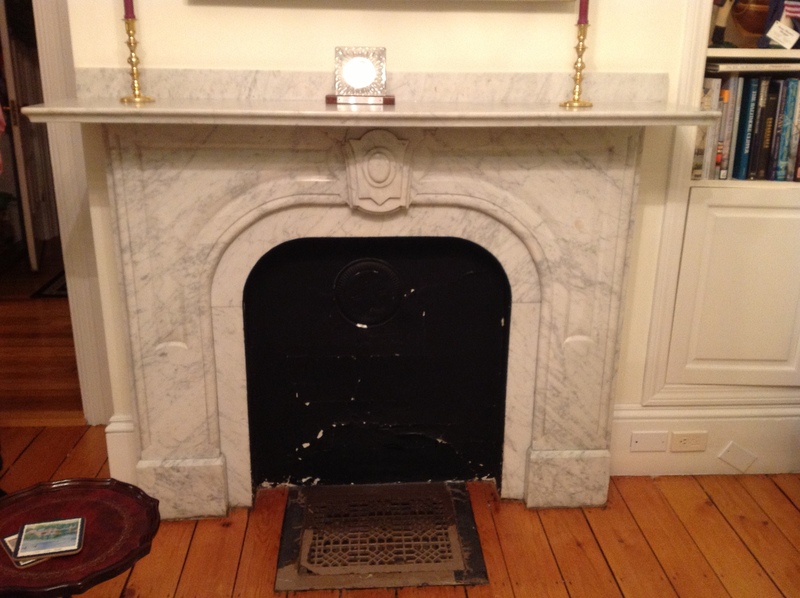 Due to a renovation, this became a nonworking fireplace. The interior section of the fireplace had a painted black plaster and tin metal plate covering the hole for the wood stove pipe. 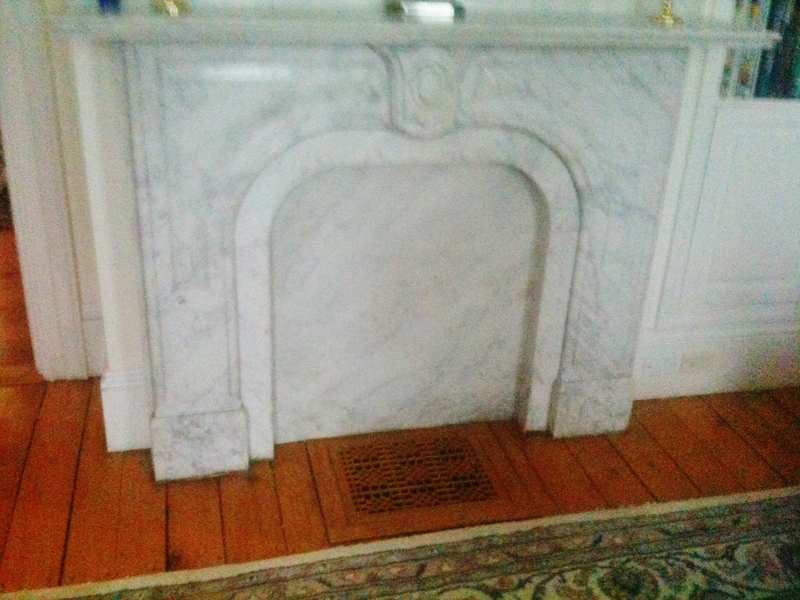 Design Solution: Interiors by Monique’s creative, decorative painter solved this problem by painting the interior to match the marble mantle, therefore making it more attractive and unified. The floor grill in front of the fireplace which had been painted black was faux painted to match the aged fir wood floor, enhancing the overall look of the living room. 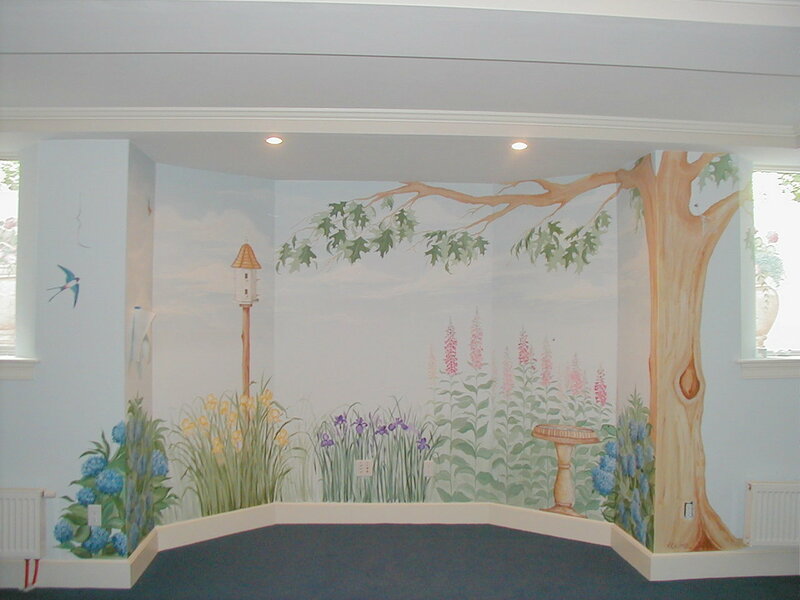 During the remodel we transformed this concrete basement into a garden haven. To make the window wells more appealing and to camouflage the exterior concrete, large flower pots were painted on the outside wall which were visible to the inside, completing the look of a garden. This made for a wonderful play area for the young girls that lived in this home. 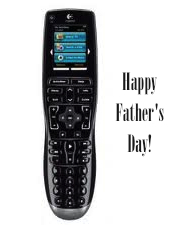 The best Mother’s Day gifts are given with love, whether bought or do-it-yourself. 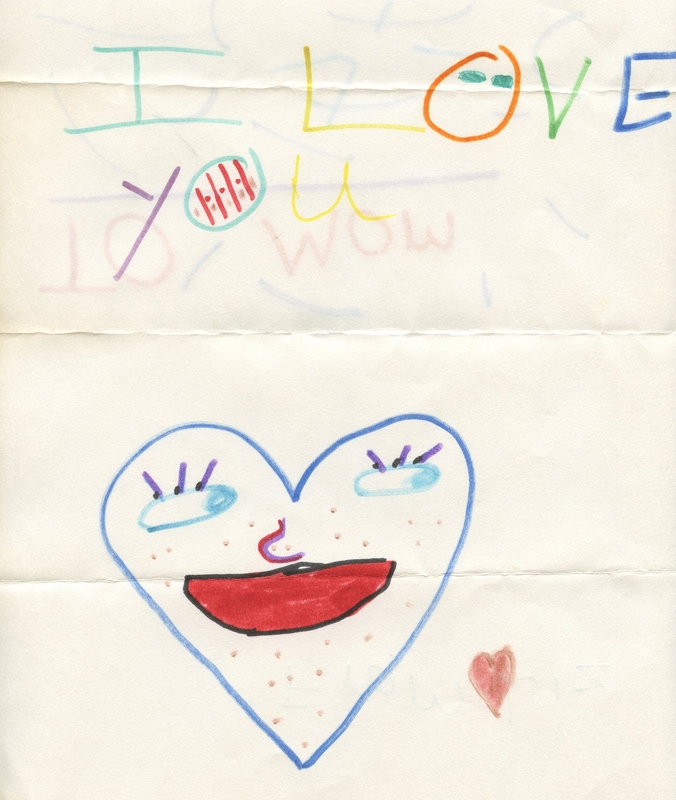 The wonderful handmade cards and gifts that our children give us are the most precious but how do you preserve them? 2) Turn those adorable pieces of art into greeting cards. 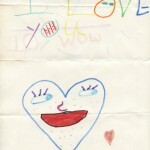 As a Send Out Cards distributor, Monique can create a set of cards using your child’s artwork. May and June signal graduation season and along with it, a chance to celebrate one of life’s great milestones – whether it’s from pre-school, middle school, high school or college.